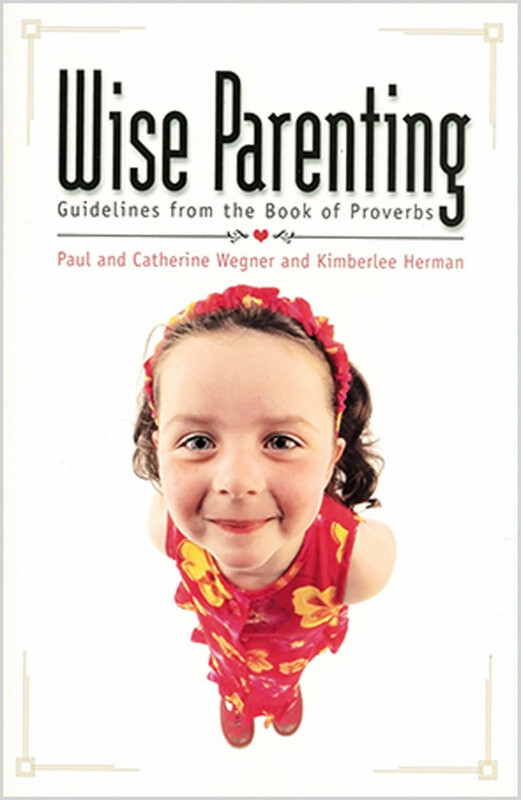 Solid, practical guidance for raising godly children. The book of Proverbs is filled with golden nuggets of parenting wisdom. But how do you apply the full counsel of Proverbs in raising your children? Many parents base their entire disciplinary style on just a handful of verses. There’s a far more effective approach. Wise Parenting equips you with a comprehensive, multi-level system for disciplining your children that is deeply rooted in God’s Word. The levels fall within three main categories: learning guidelines, reiterating guidelines, and enforcing guidelines. 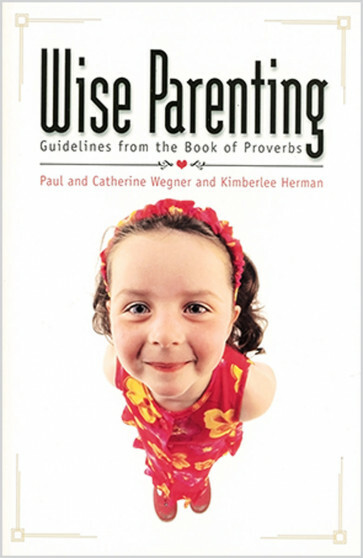 Bringing to light principles that have been proved through generations of successful parenting, Wise Parenting gives you solid, practical guidance for raising godly children using the same disciplinary approach that God himself uses with His people.